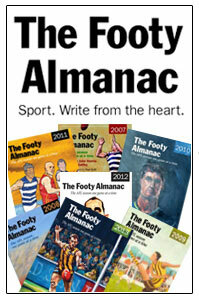 The Almanac is a community of writers and readers who love life – especially sport. We’re actually like a sporting club. Which is why we have memberships. By becoming an Almanac member for 2019, you will help us to cover our ever-expanding costs, especially when it comes to looking after the website which takes our (paid) editors a lot of time. 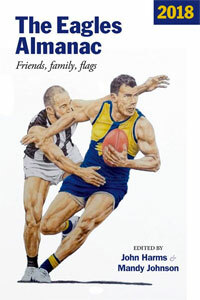 as a member you will be able to post pieces on www.footyalmanac.com.au free of charge, while non-members pay a fee to be posted. If you are interested in becoming a member please contact us via members@footyalmanac.com.au and we’ll email you about the next step. Peter Stirk makes a contribution towards paying a student who is an emerging writer/historian/journalist a fee to have a stint as an intern on our website. He also pays a number of memberships, especially for those trying to make their way as writers. Steve Earl makes a personal contribution which goes towards paying for special memberships. Our volunteer editors give their time every week. They include David Wilson, Luke Reynolds, Dave Brown, Smokie Dawson and others. Help us to support a student journalist/writer/historian by creating a scholarship/internship. 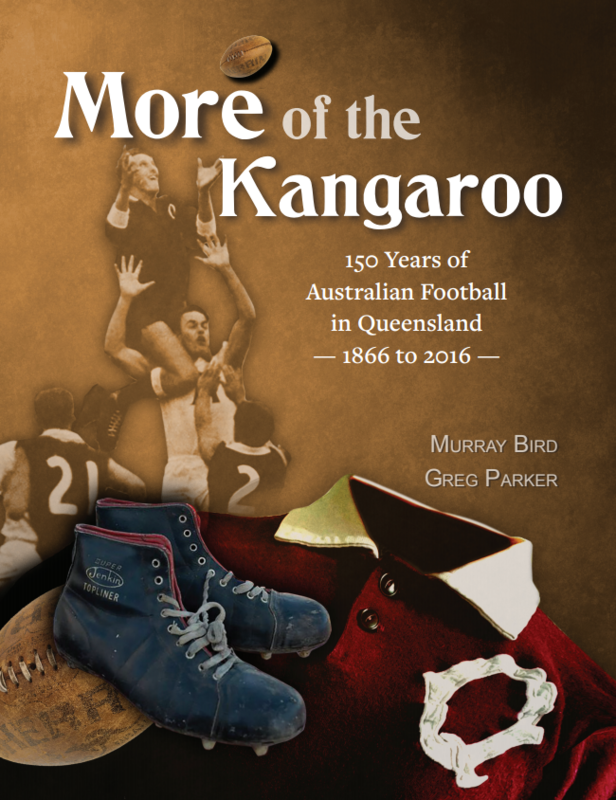 If you would like to make a contribution as a patron please email John Harms. 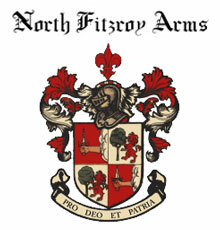 We also welcome support through sponsorship and advertising. These give your company/organisation presence on our website, in our printed publications, in our e-newsletter and at our events. 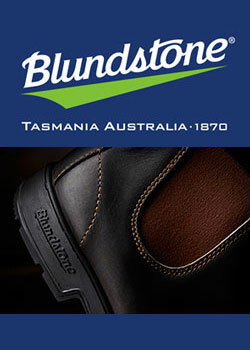 To find out more about becoming a sponsor/advertiser please email John Harms.